Fashion and art, art and fashion, they express ideas, emotions, they argue, they complement, inspire and are both regularly questioned for their "necessity" in our lives. Often considered as separate entities, and in a time where a lot of the art and creative diversity seems to have been removed from fashion it is when they collide that we are refreshed, and magic happens. Some of the most thrilling fashion moments have happened in collaboration with artists, think James Jean for Prada,Kris Knight forGucci, and Liselotte Watkins for Miu Miu( to name a few) - the journey of working with another creative is not necessarily the easiest, but the results are in my opinion the most breathtaking. Cocurata appreciate this "cross pollination", and act as a multi-disciplinary fashion label and art platform showcasing artists and their work on much more than just their gallery walls. Working as co-creators, artists work directly with designers to reinterpret their artworks as fashion pieces, a union that promises seasonal diversity, and also a shake up of what we have come to expect from fashion brands. 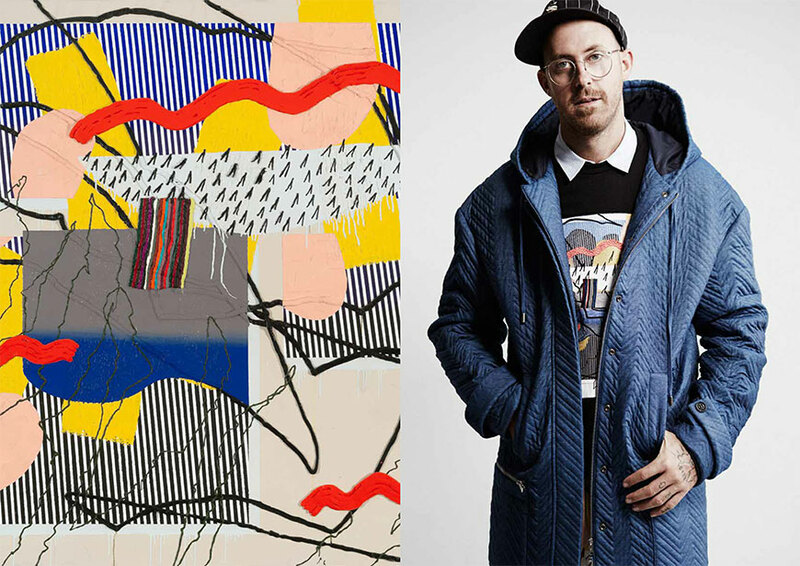 For their FW15 collection Abstraction Cocurata worked with abstract artist Trudy Benson, Matt Jones and Steve More to create a bold, mildly eccentric, but very wearable collection. This collection is one of the most exciting collections I have seen for a very long time, a collection I can afford (you know me, eyes bigger than my wallet! 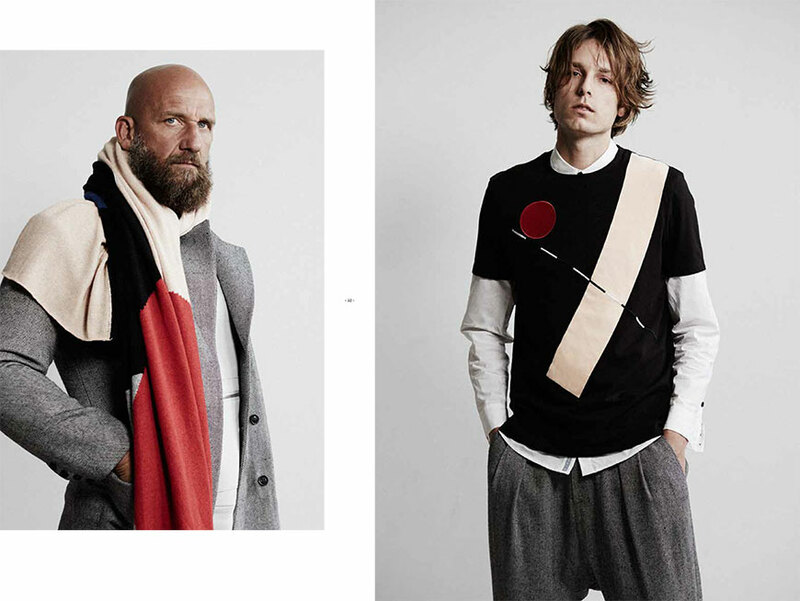 ), and a collection I can imagine working in to my wardrobe with ease, and much colourful enthusiasm! I'm probably getting too old to say things like this, but when I grow up I want to be a Cocurata girl!